There was a time in the not so distant past where Flash dominated the Web. Sites whirled and whizzed with animation and sound in what was often an over-the-top presentation meant to "Wow" visitors. Even back then there were advantages and disadvantages to using Flash on a site, and today those drawbacks have all but eliminated this technology from being used on sites. For the beginning, Flash was a very intriguing technology used to add interactivity and flashy graphics to a website. Learning to write good animations and forms in Flash could be be difficult and time-consuming, so developers who knew Flash were often motivated to use it in every situation. But as with all technology, Flash had some drawbacks for many readers and putting up a site in Flash can be a detriment to the site rather than a draw. Still, the benefits of a cool Flash site caused many people to accept the drawbacks and use it anyway. If your current site still uses Flash, you should know both the positive aspects of Flash as well as the drawbacks. This, combined with your knowledge of your customers, should help you to decide if you really want to use this now outdated approach to website design. Flash is all but dead on the Web. Apple's decision to remove support for Flash from their iOS operating system rang the death knell for this technology. Flash tried to hang on for awhile, but in the end, the movie to mobile computing and web visits really left Flash and its crazy animations on the outside looking in. Flash is still used on some sites, and it still is used to publish video in many cases. There are also many companies who have developed robust application with Flash and they continue to use those applications instead of having them redeveloped using other languages and platforms. Still, while there are some holdouts for Flash out there, its days is done. The present and future of the Web does not seem to have a place for Flash, and nor should your site. 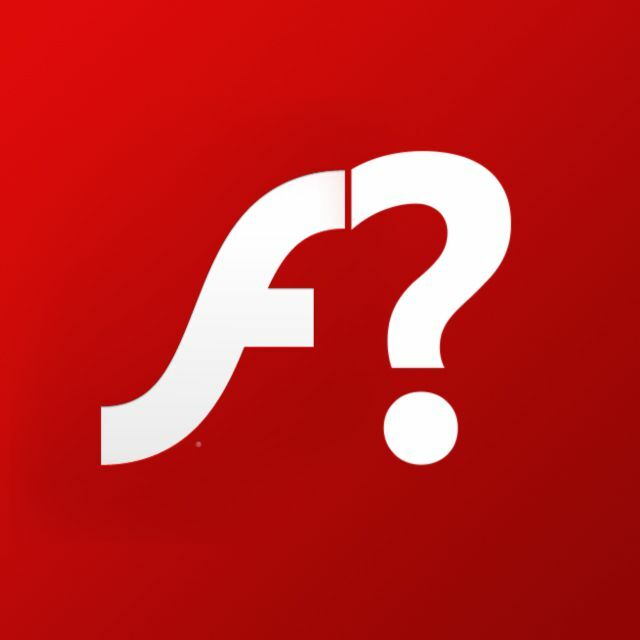 Using or not using Flash on a website can cause major problems for the site. If you are building a website that Flash is well-suited for, then not using Flash could drive away readers. 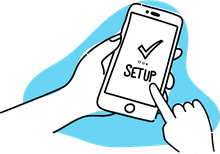 But building a site in Flash simply because you can can affect how your customers interact with your site, whether they find the site in search engines, and how accessible and usable your site is. Flash is a powerful tool, but like every tool in the Web developer's toolbox, it shouldn't be used to solve every situation. Some problems are best solved with Flash, and others are not. If you know how to use Flash effectively, you can increase your page views and customers. Flash is well-supported on something like 95-98% of the Web browsers out there, and if you build a site or application in Flash, you know that it will be viewed correctly by anyone who has the Flash plugin. It is operating system and browser independent. Flash was originally used primarily as an animation tool, and that is what it is best suited for. It is easy to create animations in Flash, and then easy to view them. Video works well in Flash applications because it doesn't require an OS-dependent plugin like QuickTime or MediaPlayer. Games can be fun, and Flash games don't have the browser support issues of Ajax the bandwidth limitations of server-side games written in CGI. Vector graphics can look smoother and more attractive and Flash allows developers to create applications with smooth lines requiring that the customer have a vector-graphic tool installed on their hard drive. Web designers who need a special font family in their Web designs can use an image replacement technique called sIFR (or Scalable Inman Flash Replacement) which replaces text in the design with Flash to get specific fonts. Flash applications can perform script actions, collect data, and do most of the same things that server-side scripts can do. Unless the designer works very hard to optimize Flash most Flash applications and websites can be very large and slow to download. In many situations, the entire Flash site must be downloaded before it can be used. And while it is possible to add in graphical countdowns and other features to make the time pass more quickly, many people still won't wait. One of the most important buttons on a Web browser is the back button. It is used all the time by most people browsing the Web. But a Flash site typically removes that functionality. When a customer hits the back button after delving deeply into a Flash site, s/he is taken back to the website they were on before they visited your site. Then if they return to your Flash site, they have to renavigate to where they were. Some people might be willing to do their work twice, but most won't. Because most Flash sites are based on images, and don't generally have a lot of alternative text, they can be very difficult or impossible for a screen reader to read. Search engine spiders are a lot like screen readers, they can't parse images. Plus, many of them have trouble following links that are not standard HTML links - and most links in Flash are not in HTML - they are in Flash. Because of this, many Flash developers have a very difficult time getting their Flash sites to rank high in search engines. In fact, most Flash sites that do rank well, do so because they have two versions of the site - one Flash and one HTML. And then they have to maintain two copies of the same website. While a large proportion of Web browsers have the plug-in pre-installed, the fact is that Flash does require a plug-in which some people and companies don't allow. Similar to sound and animated graphics, Flash has developed a reputation among some customers as being more of an annoyance than a benefit to a Web page. This is especially true when the Flash serves no purpose other than to decorate a page - such as an animated banner or splash page. While these customers may be less common than those who don't care, they are often more vocal and more likely to sway opinion away from your site if you use Flash gratuitously. Only the designer and site owner can make that decision. Flash is a wonderful tool for adding games, animation, and video to your Web site, and if those types of features are important, then you should use Flash. It can be very tempting to create Flash navigation because you can add exciting transitions, rollovers, and vector graphics using Flash. But the navigation is the most important part of your Web page. If your customers can't use your navigation for any reason, they will simply leave - bandwidth and accessibility issues can both contribute to a Flash navigation structure being unusable.